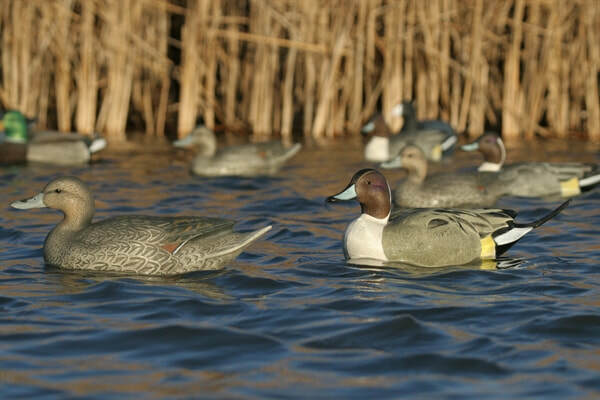 Maumee Bay Carvers​ - 2018 Latest News! Latest News of the Maumee Bay Carvers who are always up to something! On May 4, 2019 there will be a program at the Fire Hall in Oregon at 9 am. This program will be a video on vermiculating . World champion Bob Bolli will be narrating. We will have coffee and donuts. The carvers have permission to set up at Magee Marsh, as in the past, for the Migratory Bird Day weekend. This year it will be May 11 and 12. If you plan on demonstrating, please bring a table. On May 25 we will be doing a demo at the Woodcraft Store on Airport Highway. We will mostly show carving and painting techniques. Bring something to work on and something to show. Space is limited, so let know. October 13 is the Apple Butter Festival. We will again plan on attending and doing the kids’ painting. May 4: program at the Organ Fire Hall at 9 am to about 11am. Apple Butter Festival, Grand Rapids, OH. 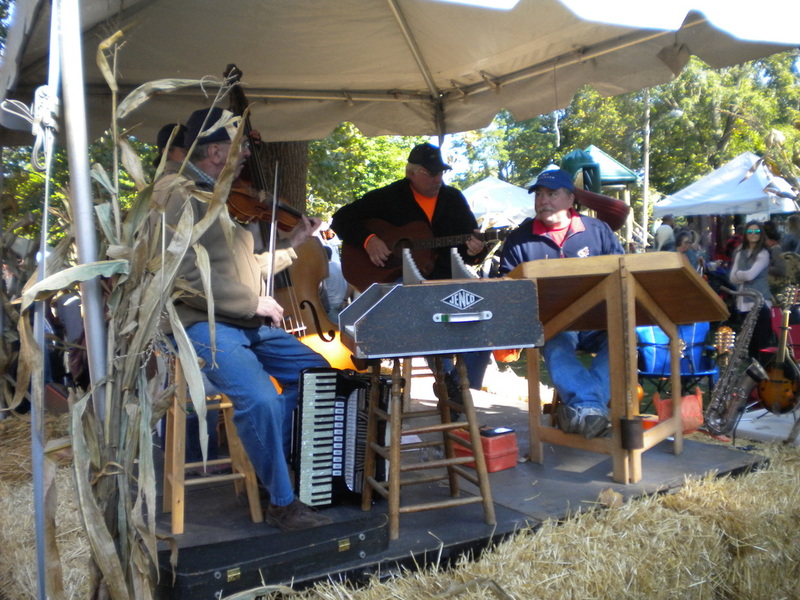 For the past seven consecutive years, the Maumee Bay Carvers have participated in the Grand Rapids, OH., Apple Butter Festival, held in October. Grand Rapids is an historic canal town situated on the banks of the Maumee River. Thousands of people attend this event annually. Our booth is located in front of the historic Town Hall. The event also includes pioneer crafts, a juried art show, a living history village, bluegrass and country music, and the sweet smell of apple butter that is cooked nearby. As part of our continuing outreach and mentoring program, we demonstrate decoy carving and painting techniques. And once again, we offered children the opportunity to paint some 300 silhouette heads of mallards, redhead ducks and of course, apples. Some made the apples into pumpkins. It has become a tradition for families to stop by our booth. Many of the parents said they can see how their kids' painting skills have progressed from year-to-year. And the children look forward to displaying their projects at home. 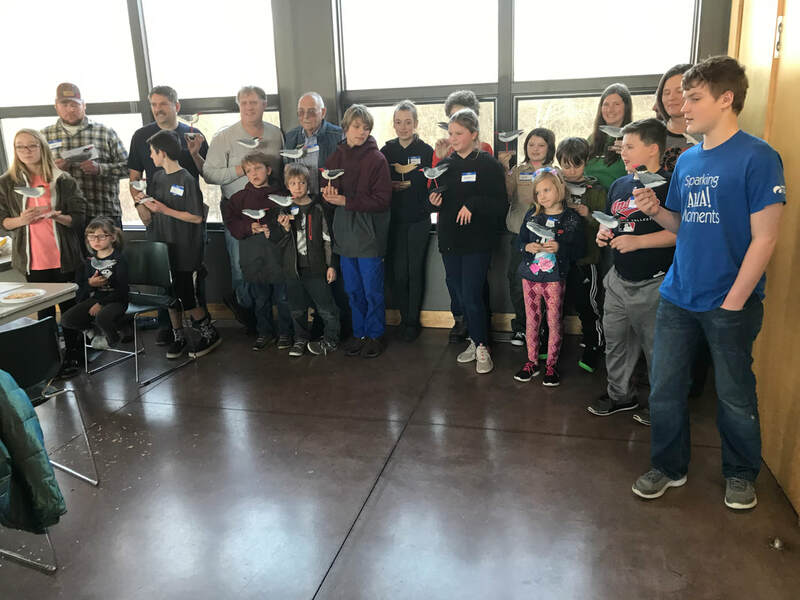 We distributed fliers and answered questions about our Wednesday Carve-Alongs at WoodCraft in Toledo, Ohio, that are open to the public. We also will be promoting the upcoming 2019 Ohio Decoy Collectors and Carvers Show in Strongsville, Ohio. Most importantly, our painting activities provided children the opportunity to shut off their electronics and enjoy using their hands, minds and spirit in painting a duck head or apple. Visit www.odcca.net for more information. Wood Craft Supply, 5311 Airport, Hwy, Toledo, OH. Over 37 years ago, the Maumee Bay Carvers Association was organized with the purpose to promote, preserve and mentor the art form and tradition of carving and painting waterfowl. Attend our monthly meetings and learn the craft of carving and painting waterfowl decoys, shorebirds, songbirds and fish decoys. We also invite you to attend our free Wednesday Carve-Along sessions held at the Woodcraft Store, 5311 Airport Hwy, Toledo, Ohio 43615, from 4:30 to 6:30 pm. Whether you are a beginner or advanced carver, everyone is welcome. Bring along your current project or we will help you get started with carving tips, advice and lots of fun. We hope that you can visit with us to continue this journey and learn why wood carving is a great past time! Join us at our booth, Oct. 14, 2018, in Grand Rapids, Oh. ​Volunteer to help kids paint duck heads and apples.